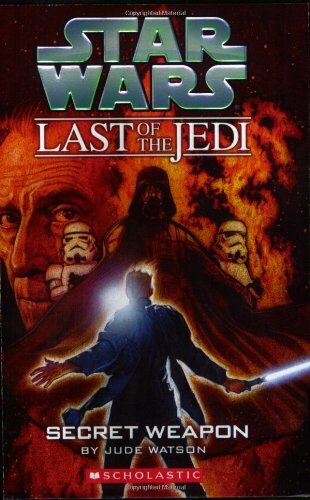 The latest installment in the bestselling Star Wars series! Ferus Olin is playing a dangerous game. The Emperor wants to contain him. Darth Vader wants to destroy him. And the fate of the galaxy might hang in the balance.